The Last of the Mohicans 1992 - 110 min. 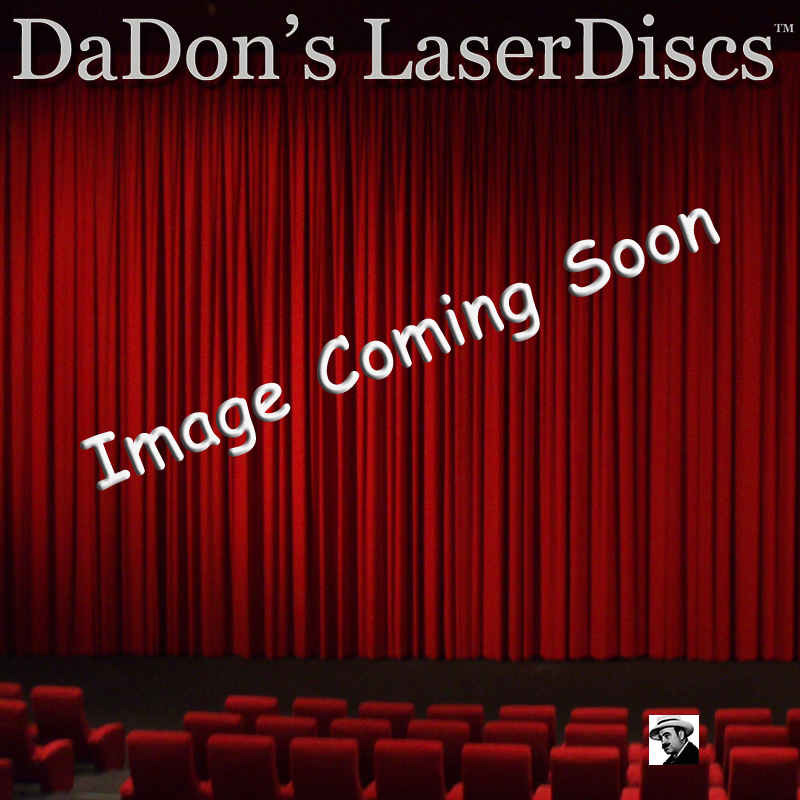 - Color Genre: Western LaserDisc Movie Storyline: Cora (Madeleine Stowe) and her younger sister, Alice (Jodhi May), both recent arrivals to the colonies, are being escorted to their father, Colonel Munro (Maurice Roeves), by a troop of British soldiers. Along the way they are ambushed by a Huron war party led by Magua (Wes Studi), a sinister warrior with a blood vendetta against Munro. Munro's soldiers are wiped out and Cora herself is nearly killed by Magua but is saved at the last moment by Hawkeye (Daniel Day-Lewis), a white trapper raised by the Mohican tribe. Hawkeye promises to take Cora and her sister safely to their father, and along the way Cora and the intense Hawkeye fall in love. Together they must survive wilderness, war, and the relentless pursuit of Magua. Returning to the theme of a great love threatened by overwhelming circumstances, director Michael Mann hits the mark with an adaptation that captures the essence of the book and its historical details perfectly. Day-Lewis and Stowe are beautiful to watch, delivering moving performances as two people trying to hold on to each other in times of war. In addition, the Native American political activist Russell Means makes an oustanding film debut as Chingachgook, Hawkeye's adopted father and last of the Mohicans.